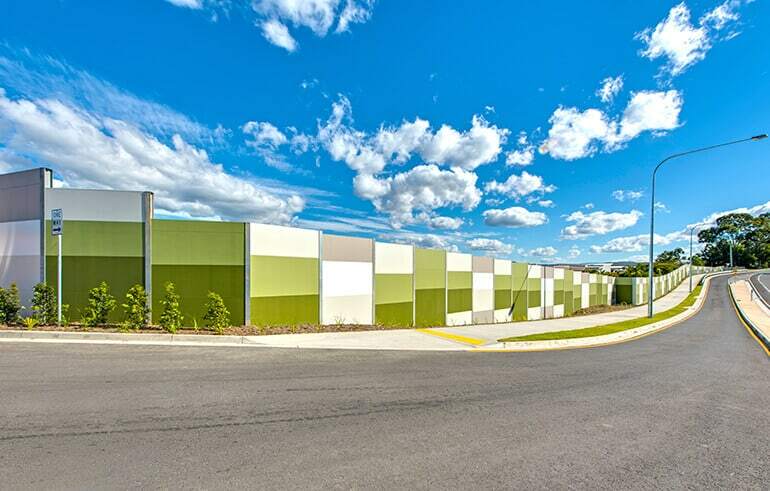 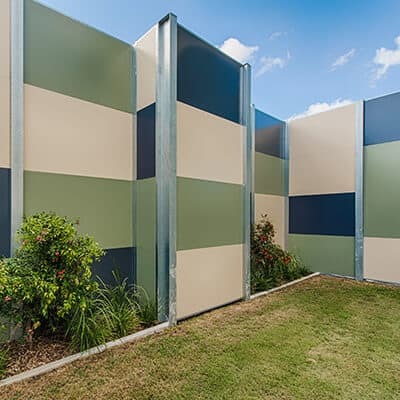 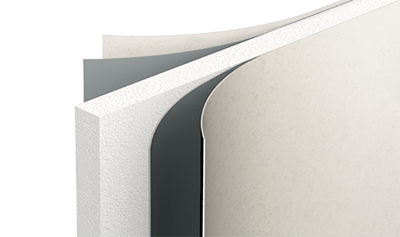 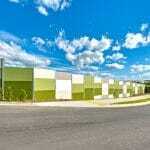 Typically used for road ways, rail corridors, high traffic areas, or whenever superior impact protection and noise attenuation is required, EnduroMax panels are ultra-high impact and vandal resistant with superior acoustic performance. 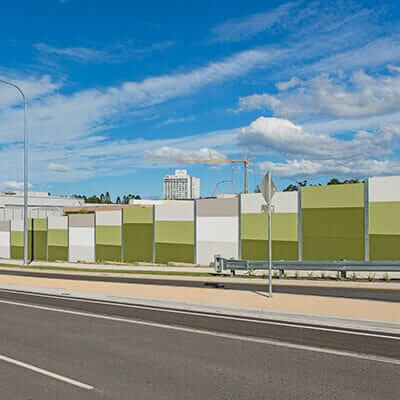 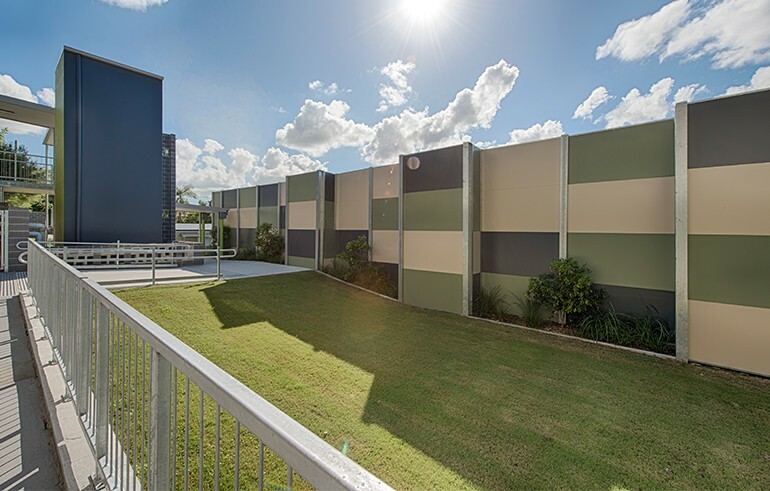 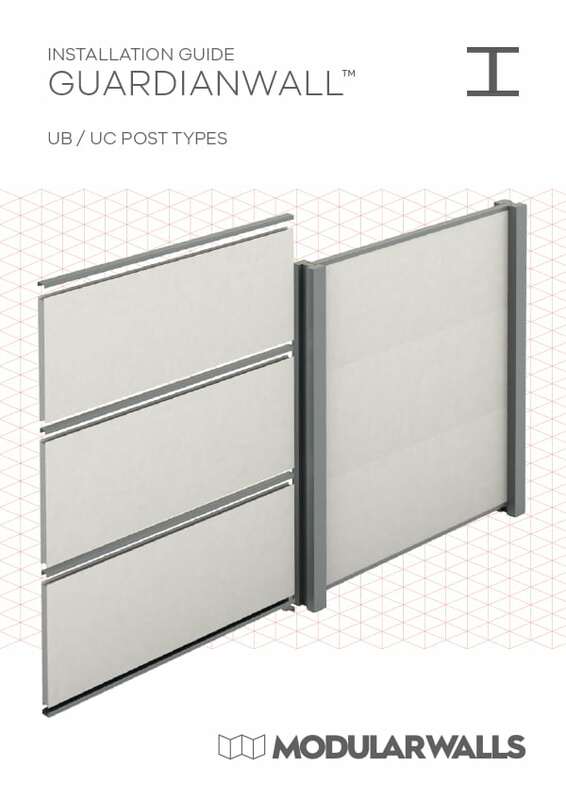 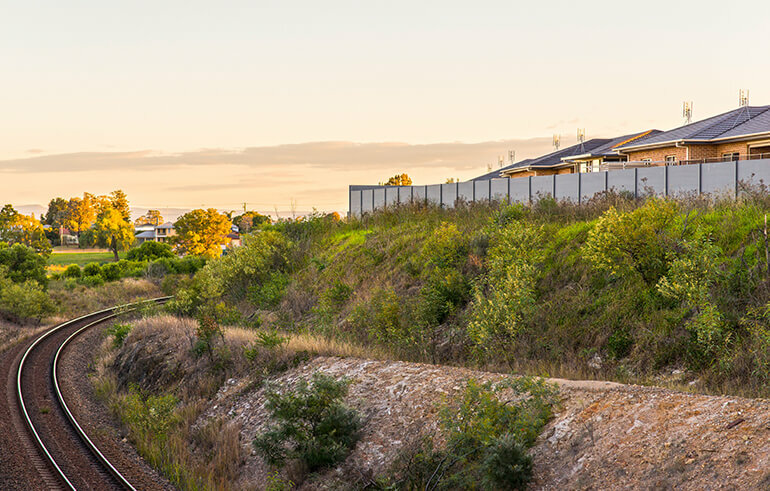 Panels span up to 4.2 metres and offer superior performance, noise control and aesthetic appeal making them the perfect solution for urban expansion projects. 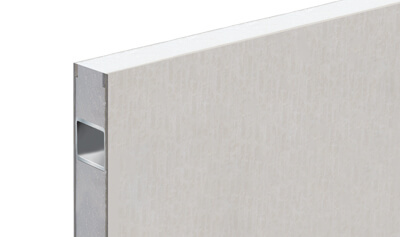 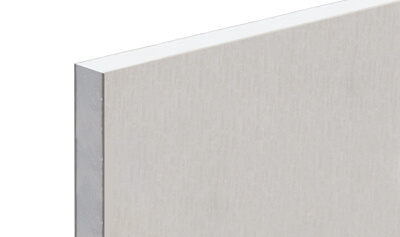 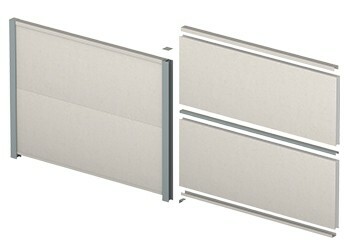 Our AcoustiSorb panel is a star performer in the field of sound absorption. 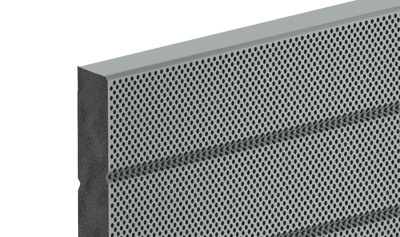 The AcoustiSorb panels were designed with a perforated face to absorb sound waves within its core material, resulting in an NRC rating > 0.9. 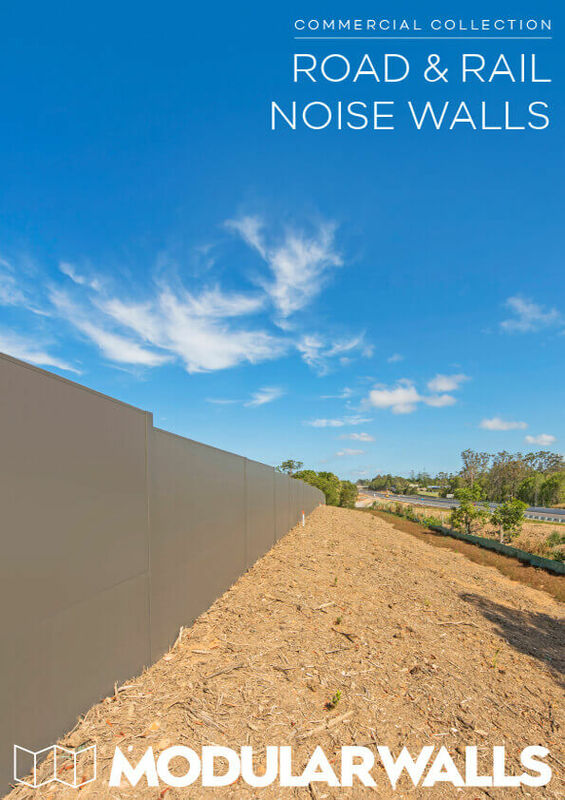 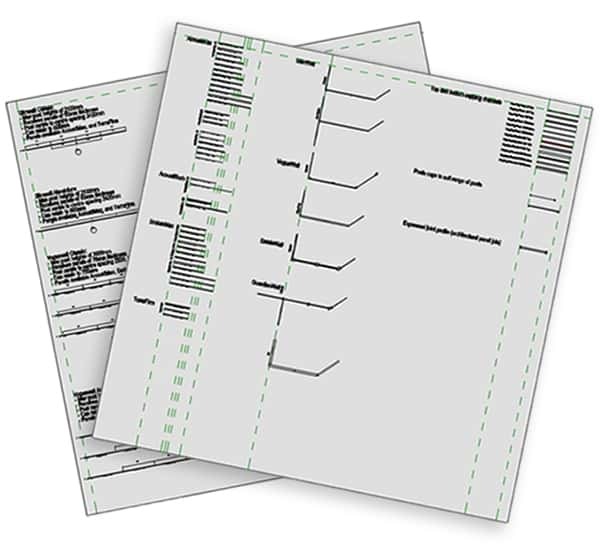 With a panel span that can reach 3 metres high, the lightweight yet robust construction of the panels are perfect for numerous noise abatement solutions. 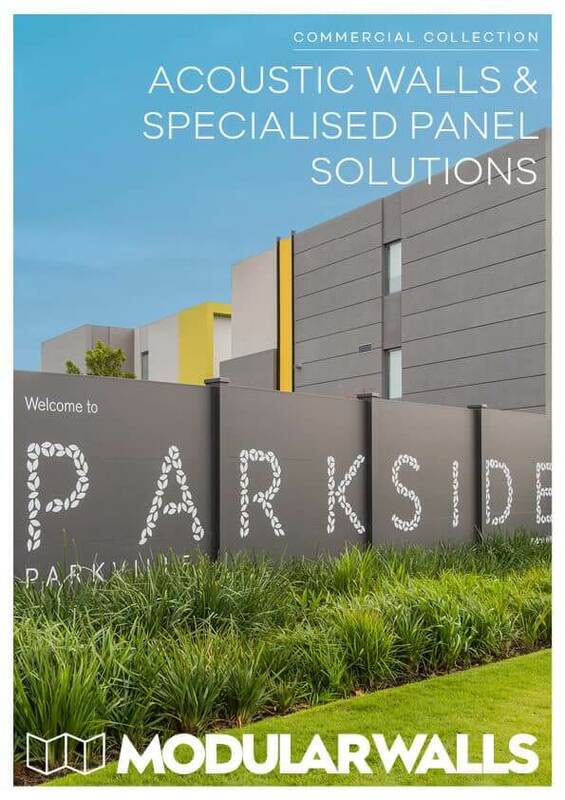 View our Road & Rail brochure. 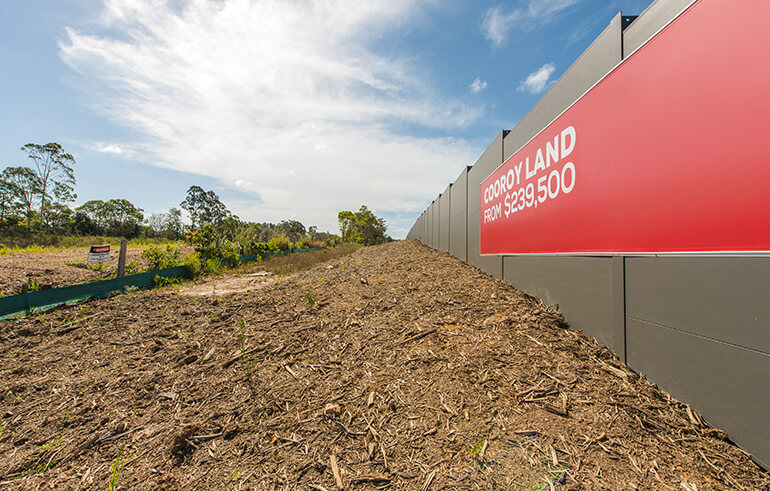 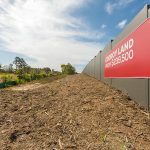 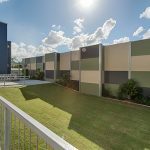 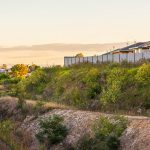 The Gold Coast region now boasts a highly sought after neighbourhood shopping development spearheaded by the Coles Group Property. 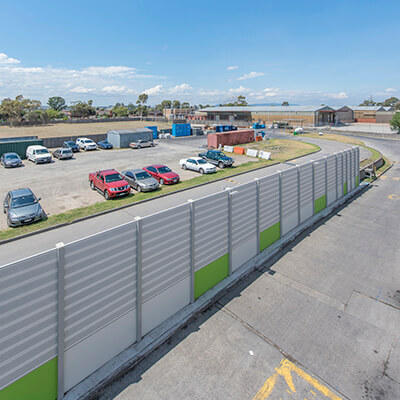 Following the removal of a redundant warehouse located north of The Goodman Fielder Bakery warehouse site, neighbouring residential property owners were exposed to the constant activity from the bakery.